Relax in our peaceful accommodation with comfort and service guaranteed. Experience real 'Kiwi' hospitality - the kind of personal friendly service that keeps you coming back again and again! Our motels are located in Omarama, we are a mountain community in the middle of 'everywhere'! An ideal base for gliding, fishing, hunting, boating, skiing and biking - the Alps 2 Ocean Cycle Trail is at your doorstep. And we are central to Aoraki Mt Cook, Tekapo, Oamaru, Cromwell, Queenstown and Wanaka. Ahuriri Motels (1993) was originally built to accommodate single men, following the completion of the Twizel and Benmore Dams. These north-facing units are now part of our motel complex with garden settings, country atmosphere and stunning views of the surrounding mountain ranges. It is the perfect place to stay! You can choose from a studio unit or one of our 1, 2 or 3-bedroom units, with free wireless internet for our motel guests. 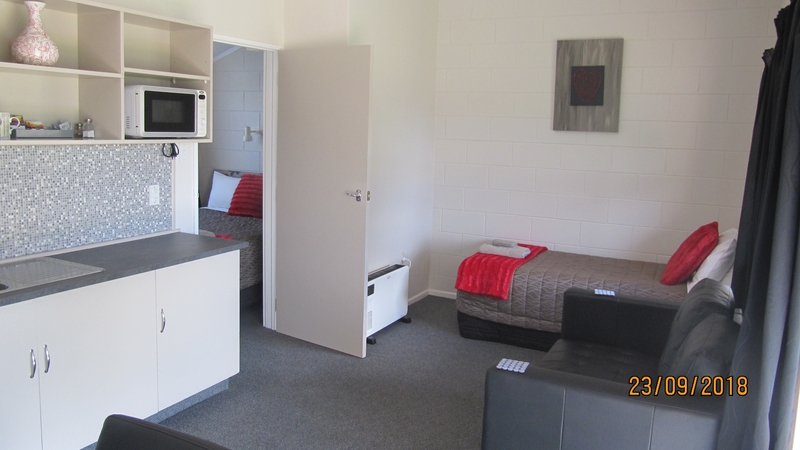 We also have a backpackers facility and sites available for caravans and campervans. Our location is quiet and peaceful on the edge of town, just 500m from shops, cafés, restaurants, hot tubs and our local airfield. Our aim is to provide our guests with a warm and friendly welcome and to exceed their expectations of a quiet and comfortable stay. Working with our staff is paramount in providing clean accommodation and well-maintained outdoor surroundings for guest enjoyment. We do go the 'extra mile' to assist with guest requirements and are actively integrating green awareness within our complex.